Earn up to 229 Firehand Points. Pick Your Teams - Each team has it's own price. 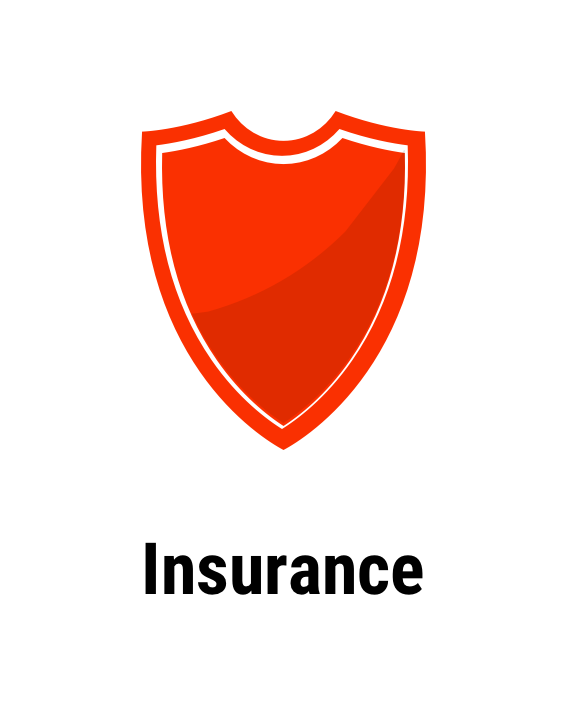 Price is dependent upon many factors, including desirability, number of possible hits, and potential value of those hits. Purchase the team you would like for the break and you will receive all cards pulled for that team. Configuration: 10 boxes per case. 1 pack per box. 6 cards per pack. – Contenders Optic returns to the hobby and showcases some of the most popular sets, including Rookie Ticket RPS Autographs & Player of the Year Contenders Autographs! 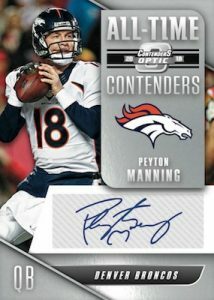 – Search for Contenders Tribute sets that include on-card autographs from 1999, 2002, 2003, 2004 & 2005! 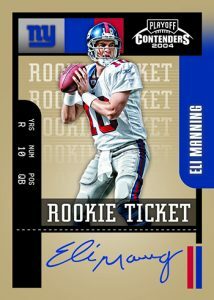 – Look for RPS Rookie Ticket Autographs on Opti-Chrome technology. 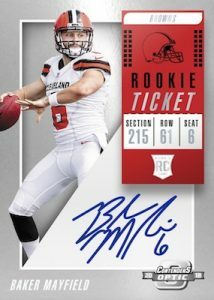 Each box delivers one on-card RPS Rookie Ticket Autograph on average! – Contenders Optic is loaded with inserts, such as MVP Contenders, Player of the Year Contenders & Triple Threat! 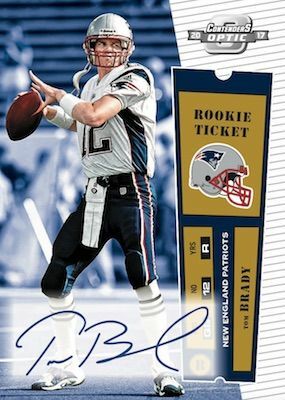 – Hunt for the Optic version of one of the most iconic rookie cards of the past century, the 2000 Contenders Tribute Autograph of Tom Brady!